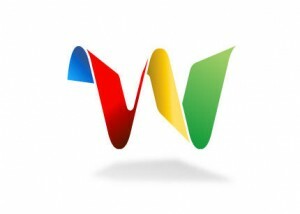 I currently have a total of almost 50 Google Wave invitations available, and I’d like to give them away to our readers. All I’m asking in return is for you to post a comment telling me what kinds of tutorials and articles you’d like to see on HTMLCenter. It’s as simple as that. I’m always looking for ideas on what articles and tutorials I should be writing. What better place to ask than right here on the blog? It should be noted that it can take Google anywhere from two to six weeks to actually send out the invitation once you’ve been “nominated,” so please be patient once you post your comment. Also, please be sure to provide your real email address in the “email” field when posting your comment. Otherwise, I won’t be able to send the invitation to you.